As I’m working on my new novel about Armenians in Beirut during the Lebanese Civil War, I’m engaged in my typical obsessive research. This is my painstaking path to historical, psychological, and fictional truth. (I once wrote a short talk about my goals in this regard.) People keep asking, how is the novel going? And in truth I haven’t started writing. I’m still in that phase of research and design where I am building the world in my head. Before my characters can inhabit it, I have to fully furnish it. It also feels as though I’m working on a big, complicated jigsaw puzzle. I now have all the edges done, and am piecing together the interior. Then the writing can begin. I wanted to write something Cormac McCarthy would like, something Thomas Pynchon would come out of hiding to endorse, something David Foster Wallace would blurb from beyond the grave. I have been reenacting in my artmaking the undying pastime of my girlhood: watching boys, emulating them, trying to catch the attention of the ones who have no idea I exist. My friend Randa Jarrar responded “Meh,” and I replied, “As a person who doesn’t pander but often feels marginal it was an affirmation of my choices.” We then had an interesting back and forth about the fact that as Randa put it, “Some white woman writer just realized what writers of color have known forever. And Tin White House published it.” A few other writers jumped into our conversation, which also included a discussion about whether Armenians and Arabs are white, and what “whiteness” is. 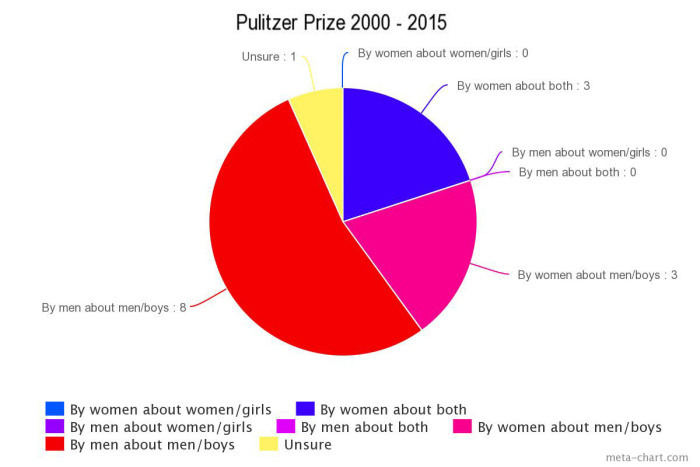 It turns out that we weren’t the only ones having this kind of conversation, and Alison Herman on Flavorwire compiled some of the Tweets. And then this week a piece appeared on The Guardian in which Jamaican writer Marlon James is quoted as saying that writers of color are forced to pander to white women. All of this made me think back on my last author newsletter in which I asked for suggestions about contemporary literary novels that deal with class inequality in America. The only recent work I could think of was Dan Woodrell’s WINTER’S BONE. I realized that my ideas about class were unconsciously restricted to “white” writers. For example, I didn’t think of Louise Erdrich’s bestselling THE ROUND HOUSE as a candidate because it was a “Native American novel” not a “class novel.” It appears that I’ve got to up my intersectionality game! At the end of last week, we witnessed from afar horrific attacks that left scores dead and hundreds wounded in Beirut, Baghdad and Paris. These brutal and unconscionable strikes against civilians have been attributed to members of The Islamic State (ISIS), or Daesh (Da’ish). Daesh is a loose acronym of the Arabic words that mean the same as ISIS: Al Dawla al-Islamyia fil Iraq wa’al Sham. 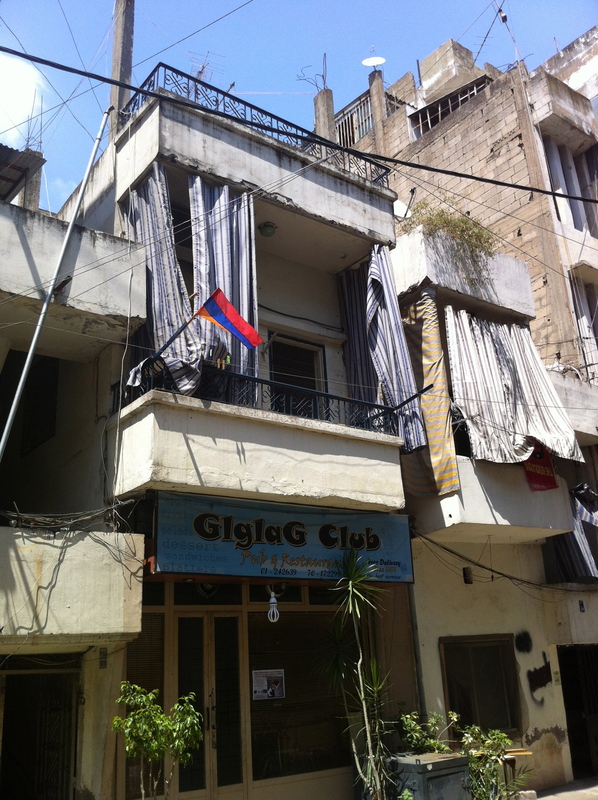 According to The Guardian, the acronym is now an Arabic word in its own right, with its plural daw’aish meaning “bigots who impose their views on others.” The use of this name for the network of extremists who have been terrorizing people ranging from Yezidis in Northern Iraq to Parisians in the 11th Arrondissement robs them of any religious association. It is also a name that they reportedly hate. But Daesh did not arise out of a vacuum. As Ben Norton cogently argues in his piece Our Terror Double Standard, we in the West must look to our own imperial state violence, including the disastrous, immoral, and illegal U.S. invasion of Iraq, as having created the chaos that allowed the spread of these “non-state” actors who now threaten indiscriminate violence from the Middle East to Europe. When we mourn the terrible loss of life in Baghdad, Beirut and Paris, we must also mourn the deaths of those killed by the U.S. attack on a Doctors Without Borders hospital in Kunduz, Afghanistan, and by a Saudi-led coalition missile strike on a Yemeni wedding party, or by a month-long Israeli assault, using U.S. weapons and funded by U.S. tax dollars, on trapped civilians in Gaza. All lives are precious. My Ferrante Fever has abated, but for those of you still in the throes of it, you might want to make Neapolitan pizza or the pistachio creampuffs mentioned in My Brilliant Friend. You might have missed this piece on The Neapolitan Novels as the “anti-epic Epic,” or this one from the Los Angeles Review of Books comparing them to Ta-Nehisi Coates’s Between the World and Me. I’ve been enjoying my semester as Writer-in-Residence at the Kevorkian Center for Near Eastern Studies at New York University. The writing workshop has one more session to go, I did my outreach program presentation for high school teachers last week, and the public event is coming up on November 9th. For those of you in New York City, I hope you will join us on November 9th at the panel discussion entitled Art And Memory: Looking Back and Moving Forward on the Centennial of Armenian Genocide. “Art critic and Hyperallergic editor-in-chief Hrag Vartanian will moderate a conversation about art making, identity, and memory with visual artist Silvina Der-Meguerditchian, photographer Diana Markosian, and novelist Nancy Kricorian.” There will be an associated exhibit of works by Silvina and Diana that will be on display at The Kevorkian Center from November 9th until February 5th. For the 30th Anniversary celebration of the New York Foundation for the Arts’ Artists Fellowship Program, my novels will be on display as part of Stacks: Three Decades of Writing Fellows with an Installation by Anne Munges. 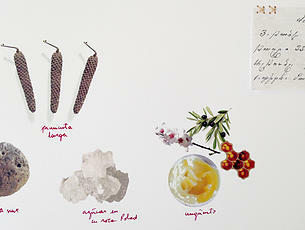 I’ll be at the opening on November 13th, and if you’re in the city, I hope you’ll stop by. And finally, here is a video by the Lebanese alternative rock band Mashrou’ Leila. It took some work and the help of friends, but James and I managed to snag two tickets to their sold-out show at Le Poisson Rouge on Saturday, October 31. Now that will be some fun. This is the late October issue of my author newsletter. If you’d like to be added to the distribution list, send a note to nkbookgroup@gmail.com. Having read all of Ferrante’s novels now available in English, and having made it through two and one half books of Knausgaard’s MY STRUGGLE, I know where my loyalties lie, although I do admire both works. Slate published a short piece about the publisher’s decision to use “low-class” images on Ferrante’s novels, and the author’s acquiescence in this decision. The Economist ran a piece about how “a four-volume feminist novel has become an unlikely global hit.” The Atlantic published an interview with Ferrante’s American translator. And then cap it all off and prove how mainstream #FerranteFever had become, Entertainment Weekly ran an interview with the writer. I won’t catalogue the many ecstatic reviews (you can look those up yourself), but after reading the novels, you might want to visit Ischia, an island off Naples where the novel’s narrator and heroine Elena spends time in the summer, and you might want to check out a travel piece about the place from The Guardian (with requisite quotations from the books). I’m dreaming of a trip to Naples, and hope by the time I get there an entrepreneurial guide will have a devised a walking tour of Ferrante’s City. At this point, I have over a dozen friends and family members who have read and loved MY BRILLIANT FRIEND and the other books in the series. I’m thinking of hosting a #FerranteFever dinner in a few weeks after everyone has finished book four so we can discuss the puzzling, maddening and probably brilliant ending (don’t worry—no spoilers here!). One year ago, the people of Gaza were in the middle of Israel’s “Operation Protective Edge,” a 50-day assault that resulted in the deaths of over 2,100 Palestinians, including 551 children. This essay by Enas Fares Ghannam, a young writer in Gaza whom I am mentoring as part of the We Are Not Numbers project, was written during Ramadan this year as she remembered the fear-filled Eid of the summer of 2014. The war started during the month of Ramadan last year. Ramadan is the Muslim holy month when the Quran was revealed. We fast from sunrise to sunset for the sake of Allah. At the end of Ramadan we celebrate a Little Eid, which Allah gives to us as a reward for fasting during the Holy Month. Three months later we celebrate Big Eid, which follows the annual pilgrimage to Mecca in Saudi Arabia. This is when we sacrifice a goat for the sake of Allah. I was in the kitchen in the middle of Ramadan last year, with my mother, preparing pizza and meat pies for Iftar, the time after sunset when we break our fast. The food looked delicious and smelled even better, especially because I was so hungry. There was an hour left until Iftar, so I went to my room, opened my laptop computer and started to follow the news about what had happened in Shujaya and the other places in Gaza. Suddenly I heard a very loud explosion. White dust was everywhere, and I didn’t know what had happened. My four brothers came and they were all screaming, “A missile hit the balcony. Get out right now.” One of my brothers went close to the balcony to make sure it had been hit, when another missile struck the same place. We all knew that we had to get out of there immediately. Everyone gathered on the ground floor; the children were in shock; no one said a word, but their white faces told everything about their feelings. While we were leaving a third missile hit the house. Our large family left in three cars, going different directions. Two brothers went to the homes of their respective in-laws. I was in the car with my third brother, his family and my parents. He was driving crazily, and I thought if we didn’t die from an airstrike we would definitely be killed in a car accident. We reached the house of my grandmother, which we thought would be safer, as the call for the prayer for Iftar rang out. We were all shaking involuntarily. I was trying to appear strong as we sat around my grandma’s table with the food she had prepared for her and grandpa that was now to be shared by us all, but my trembling hand holding the spoon exposed my true state. I suddenly remembered the meat pies sitting on our kitchen table, now either under a cloud of white dust and debris or entirely destroyed. The little Eid of last year is still in my memory. I particularly remember when I woke up; I looked around; it was dark, no electricity, just a slight of light coming from the only window in the room. My father, mother and I were sleeping on mattresses. The day before wasn’t as joyful as last day of Ramadan usually is. We are usually so excited to welcome the Eid. Together, with my mother, sisters, and sisters-in- law, we prepare the Eid cookies with dates. It’s part of our Eid that we serve Arabian coffee and these cookies to the guests. The night before the Eid I sit with my father and mother with loads of chocolate, toys and balloons before us, and prepare them for the children, so each one of them has a small plastic bag full of them. After a week and a half staying with our relatives, I was in desperate need to go back home. I felt that I was being suffocated in this place with three families jammed together in a few rooms, the sound of explosions from afar, and the sad faces of the children. When I knew that I was going back to our home during the truce, which had just been declared, I felt like I was able to breathe again. The roads were crowded; people were returning to their houses. Everyone was dressed in black or somber colors. I was wearing my black Abaya as well. I don’t usually wear black or an Abaya during Eid, but this time it was not possible to wear anything else; we were grieving for the dead. 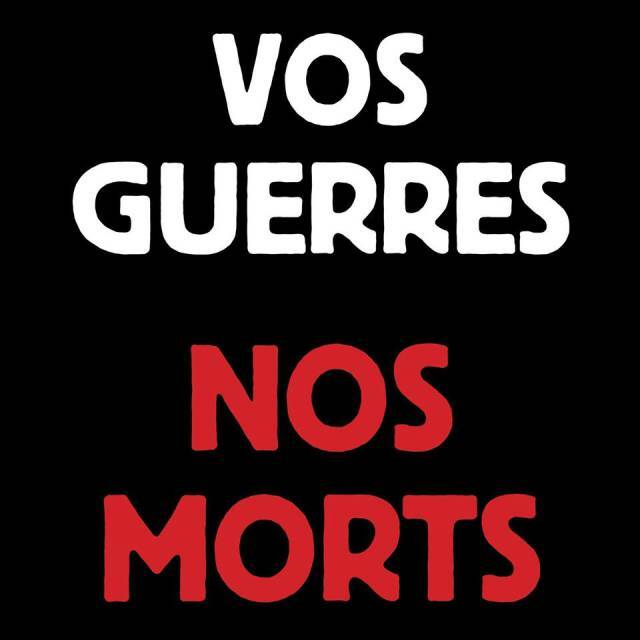 Without any discussion, we all dressed for mourning, feeling that wearing any other color would be a betrayal of the souls of the martyrs. The moment I entered the house the telephone rang; I answered and heard the recorded voice of an Israeli soldier saying in broken Arabic, “Cooperate with us, you saw what happened in Shujaya and Khuzaa. 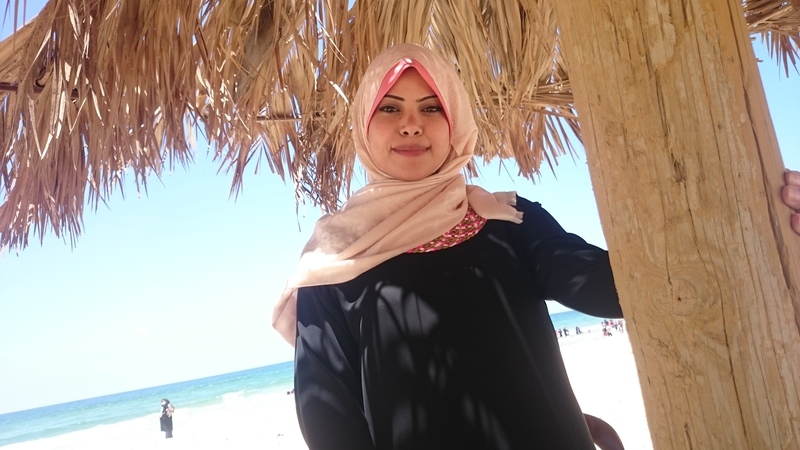 Know that there is no safe place in Gaza for any of you.” My heart was beating violently. I had heard before that people receive these calls. There are two kinds of calls, threatening ones like the one I received, and ones with a direct order to evacuate, which I feared to receive. I was shaking, listening for the word evacuation. I was imagining the situation, in seconds all kinds of scenarios passed through my head. How will we leave? Will we actually leave? Yes I guess. But how difficult it will be, to leave everything behind and go. What if anything happened to any one of my family? Then I recalled the faces of each one of them. I tried not to think of that. Can I take anything? Then I remembered how I barely had time to put on my hejab the time we fled the house because of the missile attack. The voice stopped talking, and I hadn’t heard the order. I hung up the phone. I didn’t tell anyone about the call; I thought they would worry more, and I didn’t want to leave the house where we had all gathered during the truce for a family meal. We were happy to see each other after a week-and-a-half separation, but we were afraid, too, that anything might happen or that the truce would be broken. “It’s the Little Eid,” I said. Despite the horror we felt at the death and destruction all around us, I still remember the light in my heart at seeing them and sitting with them around the table for lunch, as though it were a normal Eid. In spite of little food, and the smell of the fear that controlled us while the drones buzzed over our heads, we were laughing from the heart. It had been many days since we had gathered at a table as a family. Suddenly we heard explosions. On the radio we heard that children had been shelled when they were playing on a swing set in the beach refugee camp. Israel had broken the truce. There were bombs everywhere. We were afraid our home might be shelled again at any minute, so we hastily prepared to leave in our separate directions once more. This essay originally appeared on the site of the We Are Not Numbers Project. Vartavar (or Vardavar in its Eastern Armenian pronunciation) is a water festival that has been observed since pagan times and was adopted and adapted by Christianity. The day was originally dedicated to the pagan goddess Astghik, the goddess of water, love, and fertility. Its name comes from the roses (vart means rose in Armenian; var means go up or rise) that were offered to her during the celebration. Vartavar is observed 98 days—or on the 14th Sunday—after Easter, and this year it falls on 13 July. The festival is celebrated on the streets of Yerevan where people use buckets, cups and even hoses to douse friends, family and complete strangers with water. It’s an opportunity for children to play pranks on grownups, and for everyone to cool down from the sweltering summer heat. 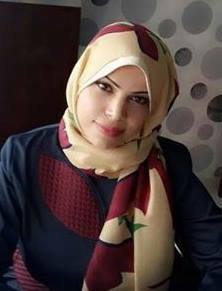 Under the aegis of We Are Not Numbers, I have been working as a mentor to a talented young Palestinian writer and translator based in Gaza. I’m thrilled to present the first harvest of our collaboration: Enas Fares Ghannam’s short fiction piece, Forced: A Story from Gaza, which was inspired by a true story. The three days of mourning ended. Ruba and her 4-year-old daughter Yasmin were staying with her in-laws after their own home was destroyed in the summer war. Ruba sat on the bed with Yasmin next to her, looking at the photo album from her wedding that she managed to rescue. Ahmed, her husband, was a medic. During the summer assault on Gaza by Israel, he was rarely at home. He wasn’t at the house on the day she received a phone call from an Israeli soldier telling her she had only two minutes to evacuate the house. Ruba had quickly picked up her daughter and grabbed a few things—this album among them—and fled. Two minutes later the house was bombed. Two days later, she received the news that the ambulance her husband was in also was bombarded, and the blast had been so powerful it was hard to identify the bodies. “And this is when we entered the wedding hall, “Ruba said to her daughter, pointing at a photo of the bride and groom. Ruba was wearing a white dress, while Ahmed held her arm and pressed her palm close to his heart. For four months and 10 days she stayed at home with her parents-in-law for her Eda (the legally prescribed mourning period before a widow is allowed to remarry in Islam). Sad as she was, grieving and really unable to think of anything, others in the family had plans for her. Her sisters-in-law were always grumpy with her. Her parents-in-law talked most of the time with their three surviving sons, alone. She didn’t understand at first, but then it became clear when she heard them talking about Yasmin. One afternoon when Ruba was within earshot, her mother-in-law said in a low voice to her husband, “How can we accept our granddaughter Yasmin living at someone else’s house? Ruba is young; she will marry one day for sure. Better she should marry one of our sons and stay in the family.” Ruba’s heart started to beat fast and she was afraid. She recalled the image of her sisters-in-law, sitting together in a corner whispering to each other, and looking worried during the mourning period. They were afraid of her; she would become a second wife to one of their husbands. When Ruba decided to avoid the problem by returning to her family, her parents-in- law told her that she would have to leave Yasmin with them. So she stayed. Muhammad, Ahmed’s younger brother, had been married to Dina for four years without children. Dina—the shy girl who barely spoke at the beginning of her marriage—had found comfort in the company of Ruba. In time, they became close friends, confiding almost everything to each other. Dina was afraid her husband would take another wife so he could have children, but Ruba kept telling her that Muhammad wouldn’t do that. As she nodded her head in agreement, Dina knew in her heart that his mother would one day convince him. The mother-in-law decided that Muhammad and Ruba should get married for the sake of Yasmin. But Ruba, unable to betray her husband or to do such a thing to her friend, refused. Ruba took Yasmin to visit her family and didn’t come back. But Ruba didn’t have job or a provider. Her father was dead, and her brothers could hardly manage to provide for their own families. Her parents-in-law, trying to pressure her to marry Muhammad, didn’t offer any help or money for their granddaughter. When Muhammad and his parents arrived at her parents’ house with a formal proposal, Ruba was confused. Muhammad was sitting on the same sofa that Ahmed had sat on six years earlier. She couldn’t help but compare the two brothers. Ahmed was lively and talkative. He made everyone laugh. His brother Muhammad was reserved. He didn’t talk unless someone asked him a direct question. It was his mother who brought up subjects to make him talk. Yasmin gripped Ruba’s hand. Ruba looked at her daughter, who was so often isolated and lonely these days. There was no one to protect or defend the child anymore. Yasmin had stopped going out to play with the other children. She seemed older than her five years. As if someone else was talking, as if someone else was thinking, Ruba said yes, feeling deep in her heart that she was making a big mistake, but not knowing what else to do. “We received a letter from an Israeli prison,” Muhammad whispered. 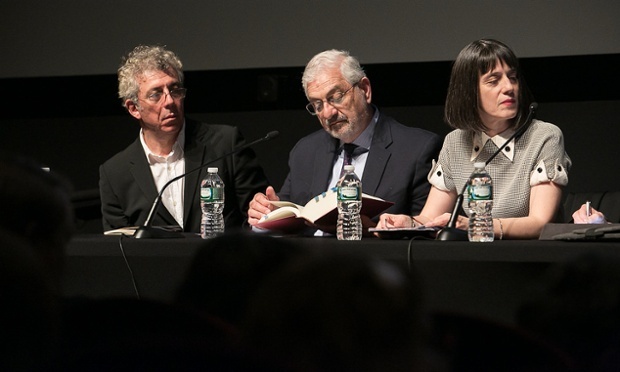 On May 6, I participated in the PEN World Voices Festival Armenian Genocide: A Dark Paradigm panel along with Peter Balakian, Eric Bogosian, Maureen Freely, Robert Jay Lifton, Ron Suny, and Ragip Zarakoglu. The audio recording of the full session has been posted online. If you live in New York, New Jersey or Boston you probably saw the super-obnoxious “happy butterfly” Armenian Genocide denial roadside billboards sponsored by a group calling itself “Fact Check Armenia.” This piece from Boston Magazine takes The Boston Globe to task for running the print ad on the same day that they called for genocide recognition in an editorial. There is also discussion of The New York Times’ refusal to run similar ads. The Armenian Church has filed suit in Turkey for the return of church properties in historic Sis, now called Kozan, in Adana Province. 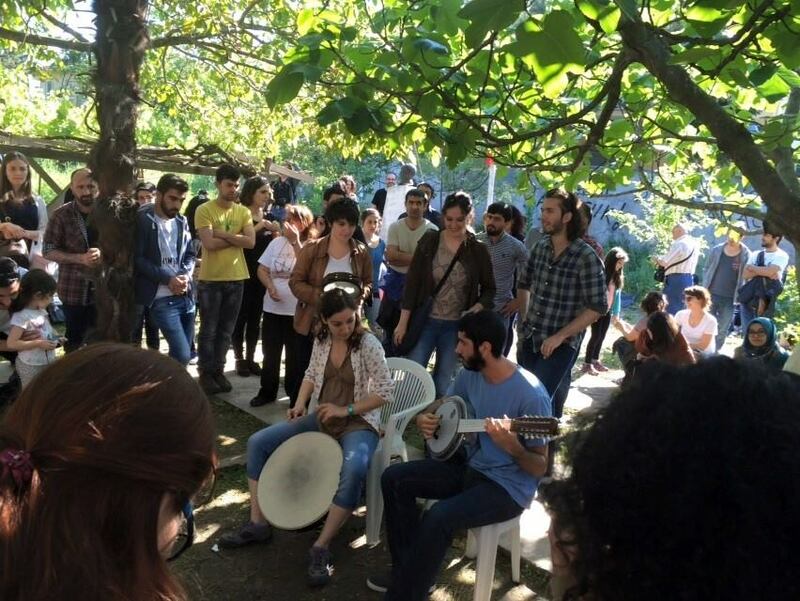 In Istanbul, Nor Zartonk and human rights activists have been staging an occupation of the site of Kamp Armen, an Armenian orphanage and summer camp that was expropriated by the Turkish state, to save the buildings from demolition. The late Hrant Dink’s affiliation with the camp has aroused local sympathies and inspired Istanbul Armenians to take to the street in an unprecedented fashion. Next week I’ll be attending Book Expo America for the first time since I closed my foreign literary scouting business in 2000. I’ll be doing a book presentation on Wednesday, May 27 at the “Armenian Pavilion,” and on Thursday, May 28 I’ll be helping to staff the She Writes Press booth. I’m looking towards June as a time when my life will calm down and I’ll get back to work on my Beirut novel. As part of that project, I’ve signed up for an elementary Arabic language class. In a month-long summer course, I’m not expecting to learn the language as much as to be in its presence. There is an Armenian saying, “You are as many people as the languages you know.” The research I do for my novels and the creation of the characters and their worlds enrich my life in manifold ways.